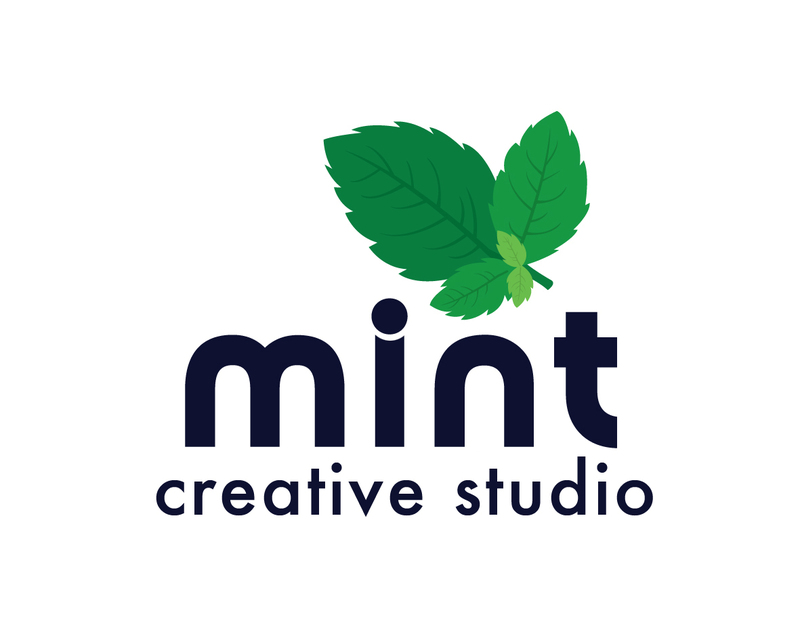 Pam opened the Mint Creative Studio in Newton Abbot in 2017 - a creative space for others to have a go at something new. Followed her passion of Art into a Years Art Foundation Course then a Degree in Art & Design specialising in illustration and graphic design, voluntarily working in a design studio alongside her degree. After working in design agencies across Leeds and The West Midlands, Pam set up her own design business in 2003 in Sutton Coldfield designing for local, independent businesses both online and in print. Pam craved more hands on creativity and soon returned to her artistic roots sketching and painting in her spare time. After having her son in 2014, moved to Newton Abbot with her partner to bring their son up closer to the sea. 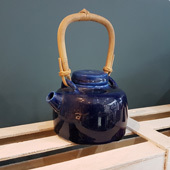 Since rediscovering ceramics in 2012, Pam has been selling her artistic creations online and in Devon galleries, exploring textures, patterns, combining hand-building and throwing in stoneware and porcelain clay. Pam Loves: Beaches and being close to the sea, exploring and camping in Devon and Cornwall, being surrounded by positive, creative people! You can read more about Pam's story and discover her mission on the Mint Source page!